Spitfires Ryan Ellis Wins Big! 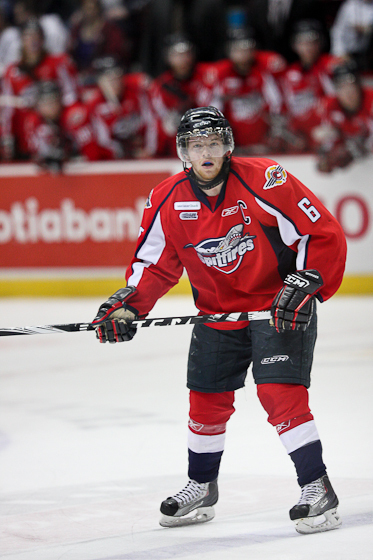 Windsor Spitfires Ryan Ellis today won awards for both the Canadian Hockey Leagues Defenseman of the year and Player of the year! This is not the only award he has won this season, back on May 4th, the OHL awarded Ellis the Red Tilson Trophy for being the most outstanding OHL player of the year. Ellis is also a prospect of the Nashville Predators.